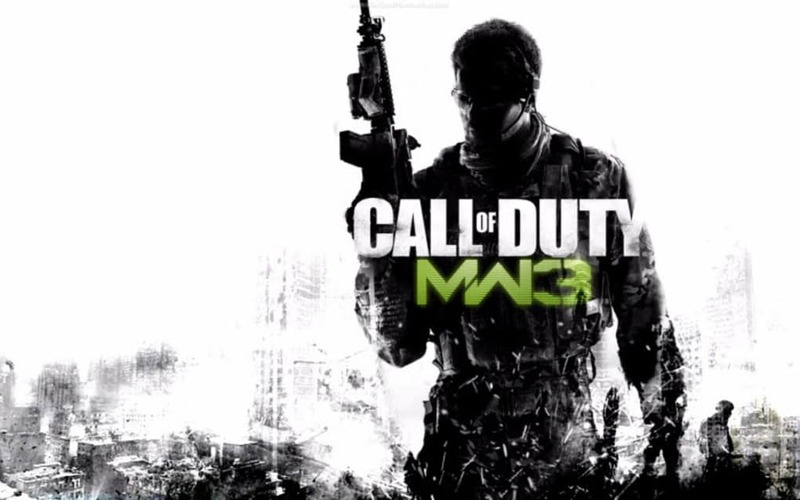 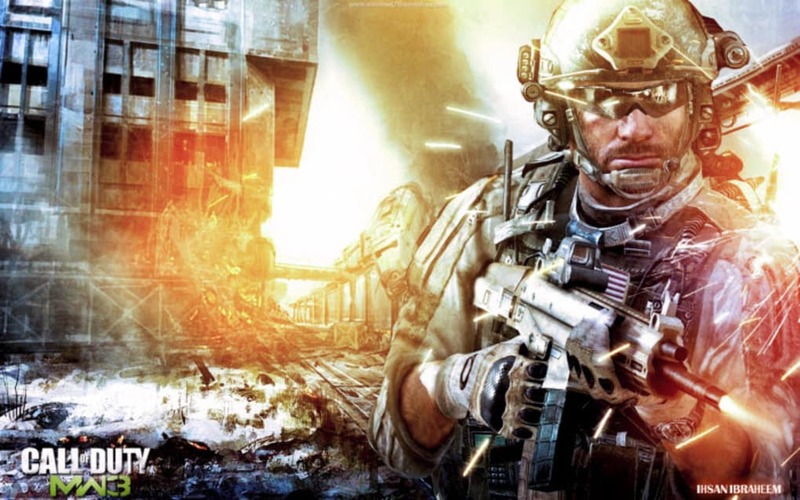 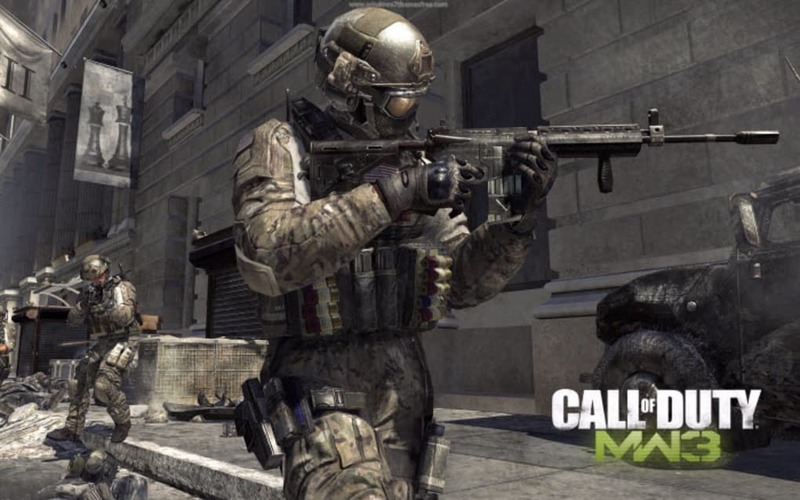 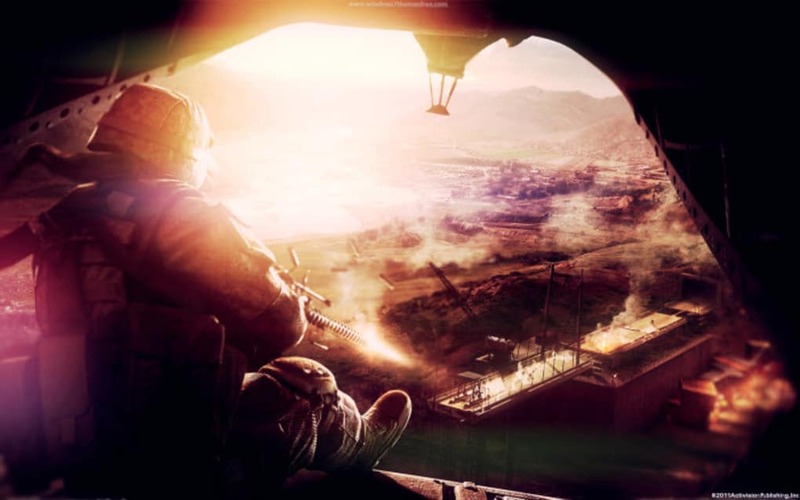 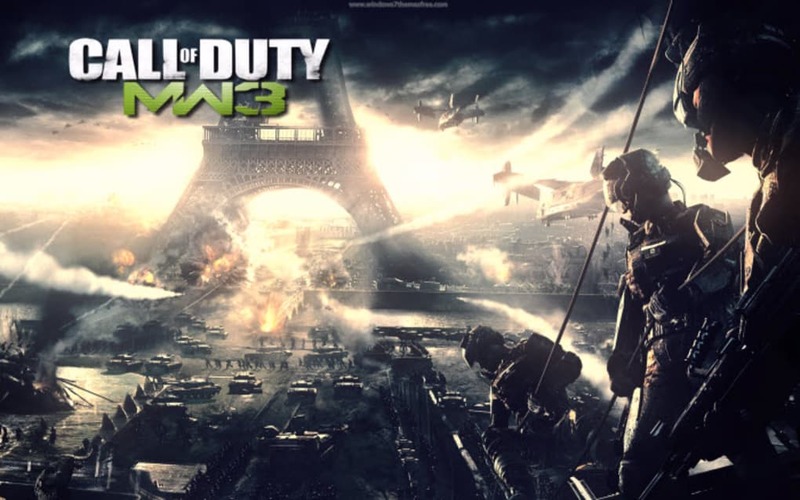 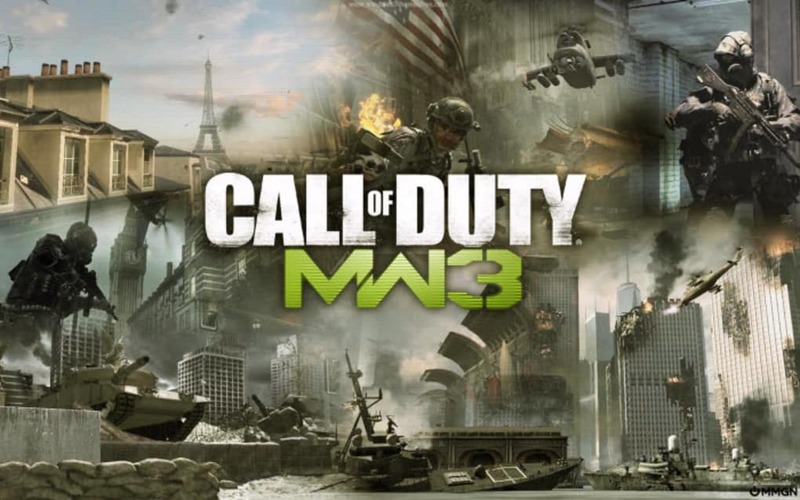 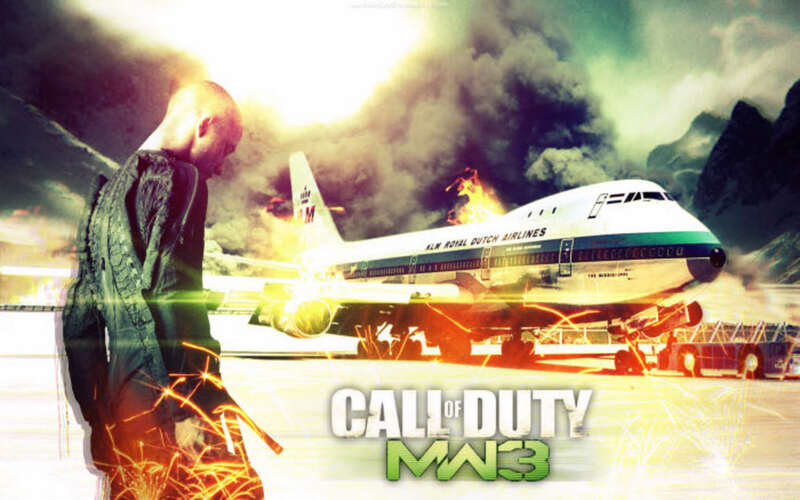 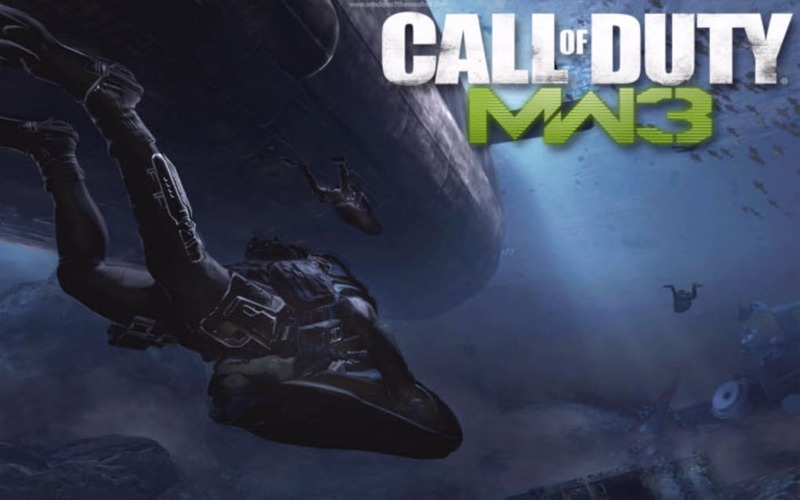 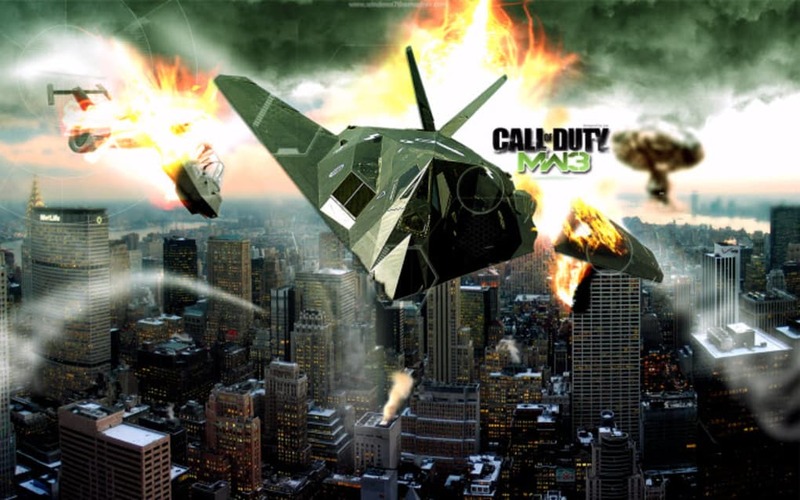 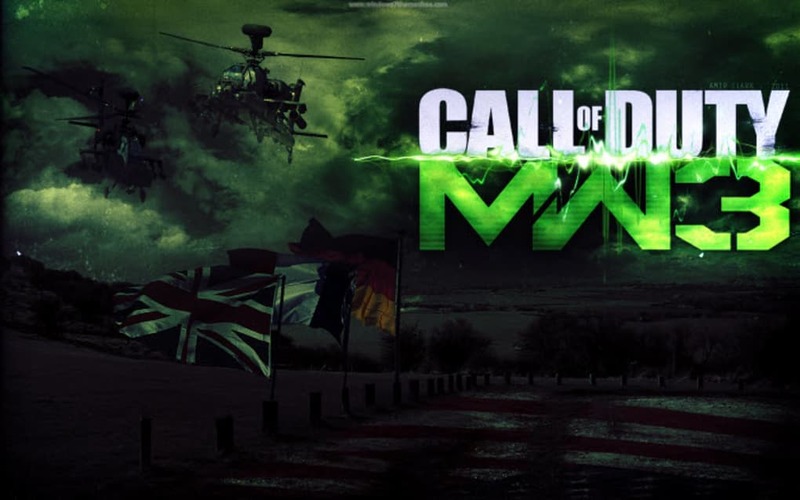 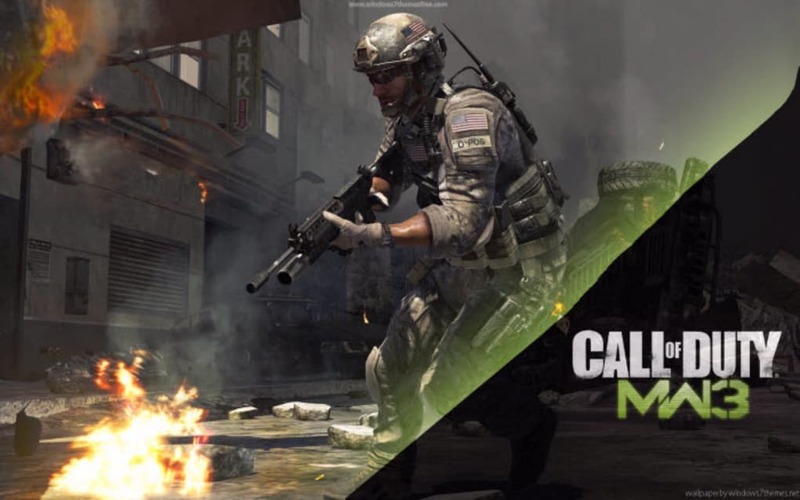 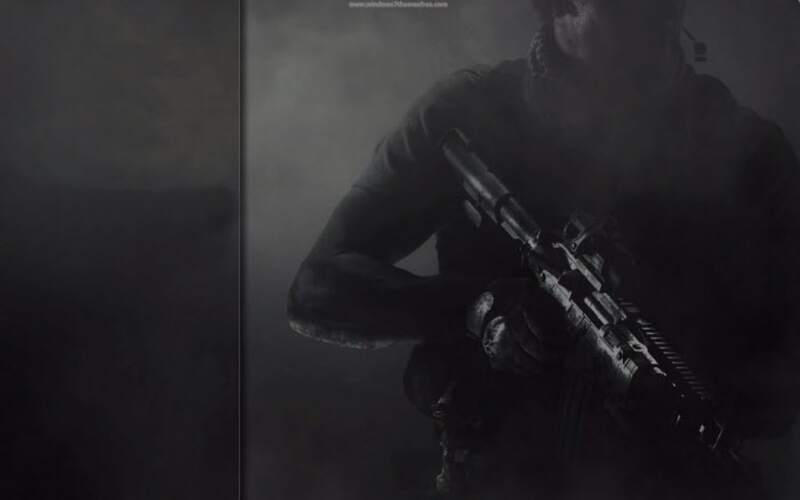 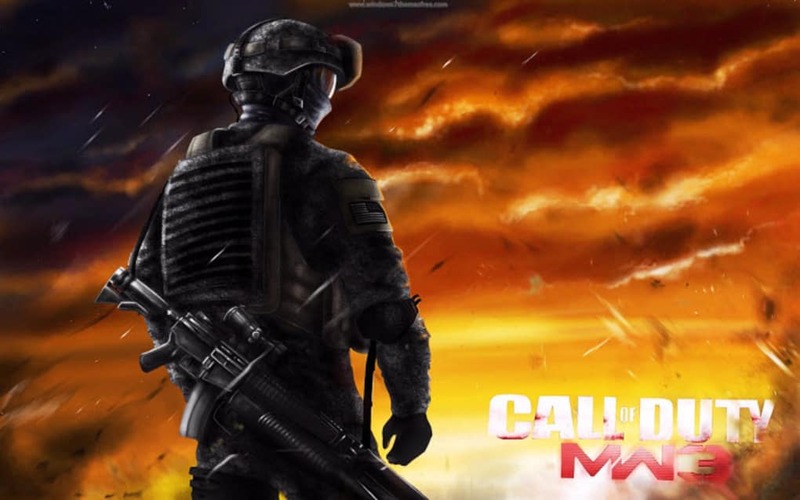 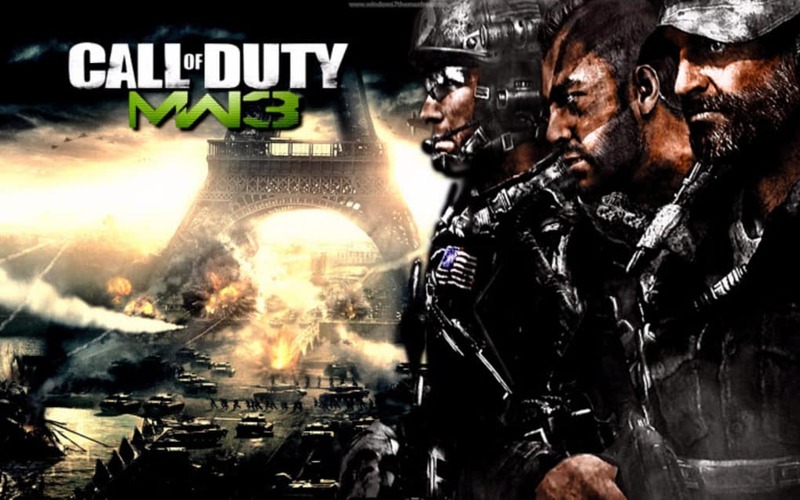 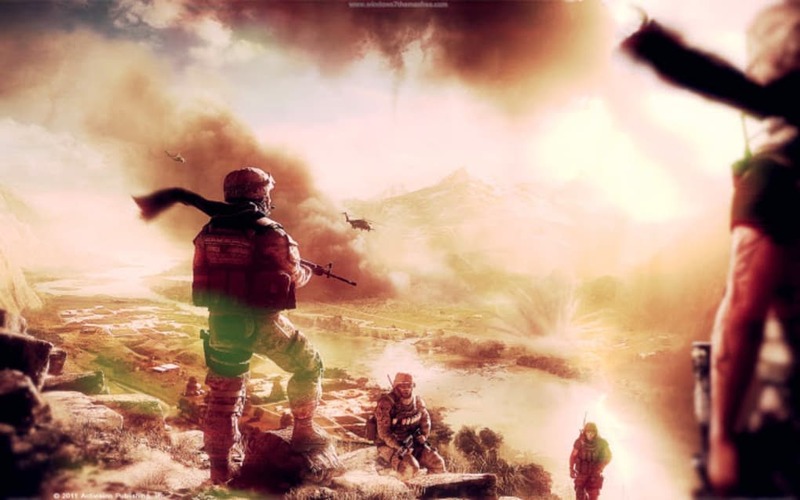 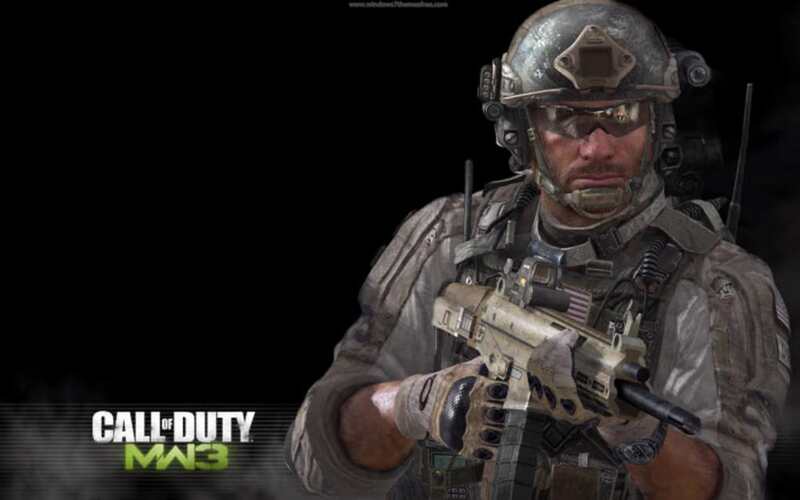 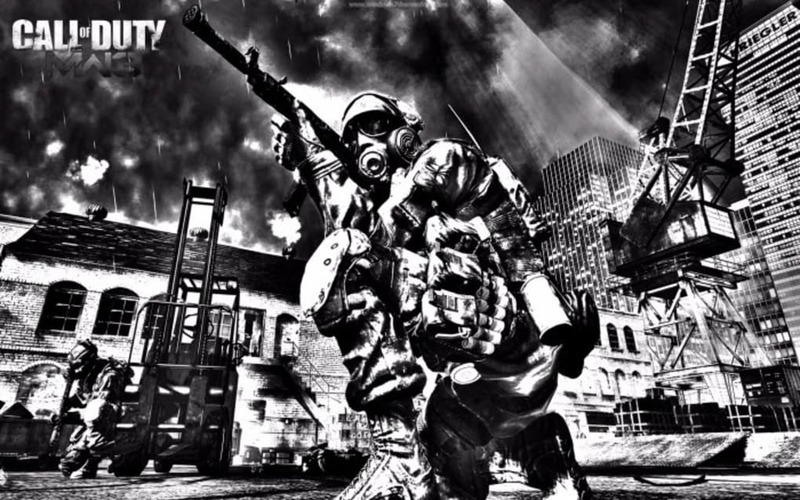 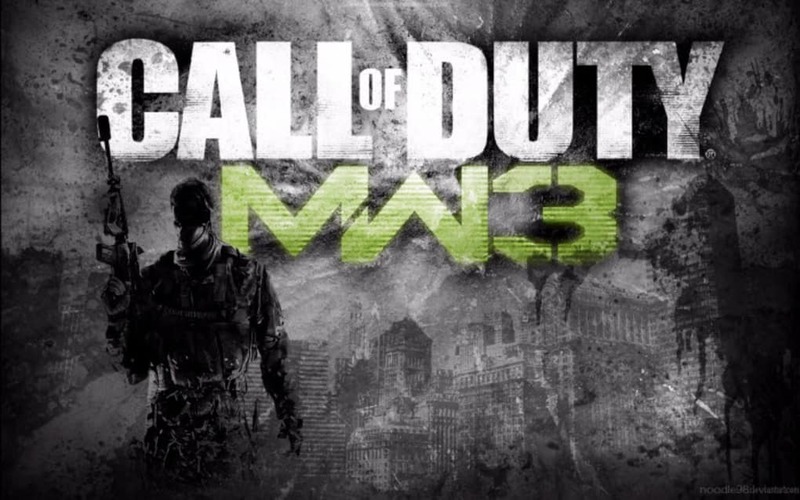 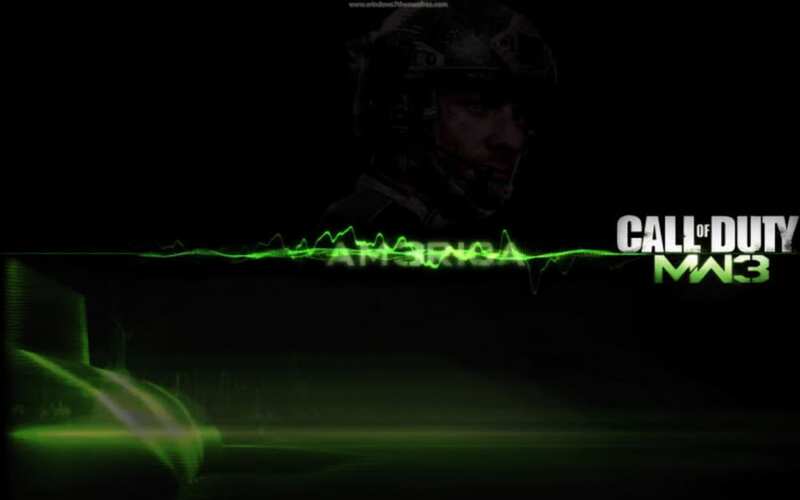 If you're a fan of Activision's legendary Call of Duty series, then you're going to love Call of Duty: Modern Warfare 3 theme for Windows 7. 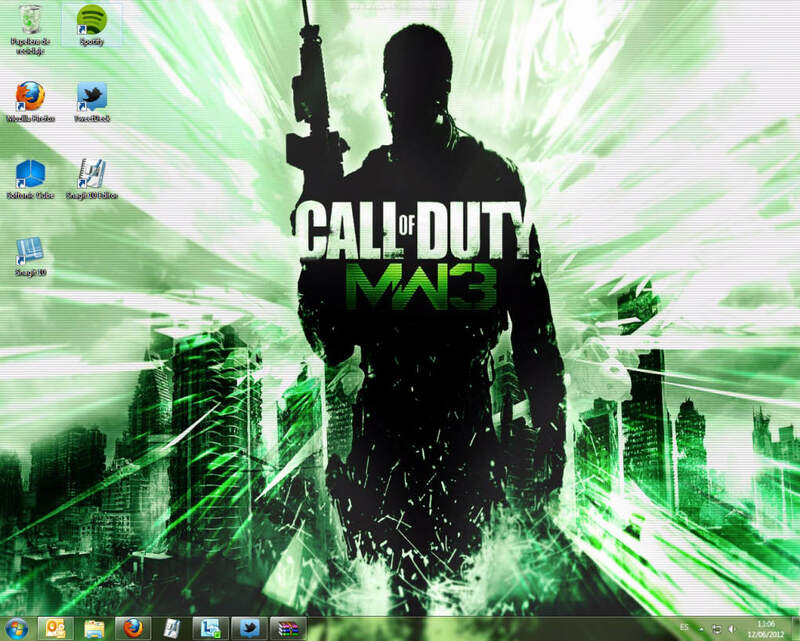 This theme is comprehensive and, being for Windows 7, really easy to install. 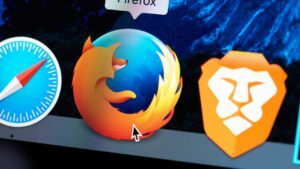 There's no need to mess around with installers and things - just double-click the theme pack and it will automatically install and appear in your theme options. 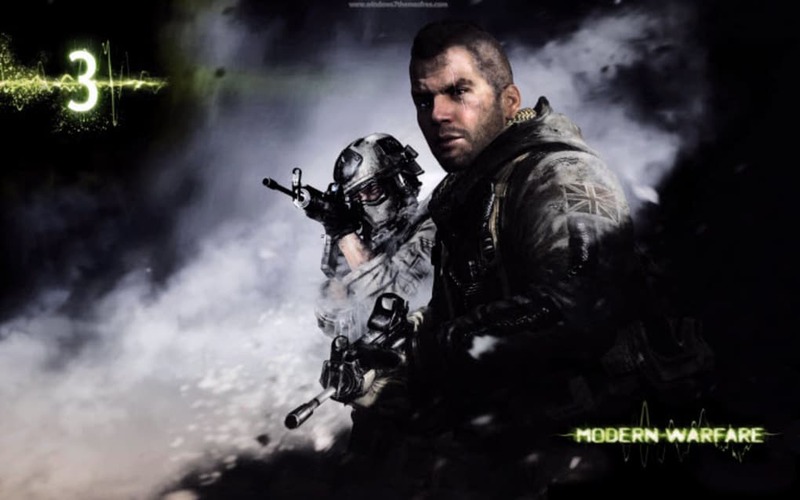 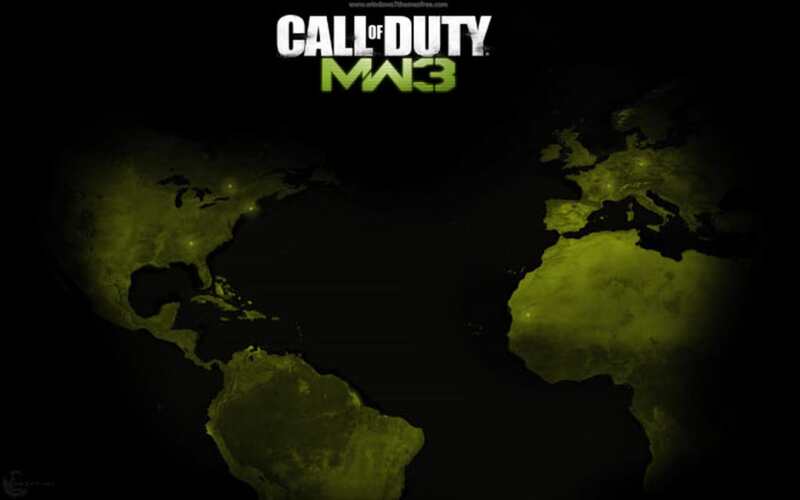 By right-clicking on the desktop, picking personalization and then clicking on the theme, you'll be able to tweak it and see exactly what Call of Duty: Modern Warfare 3 contains. 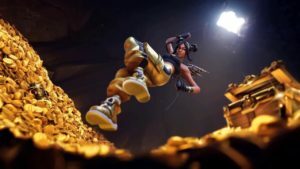 And what does it offer? 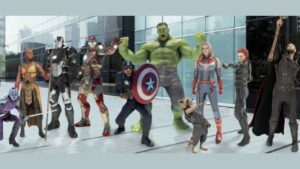 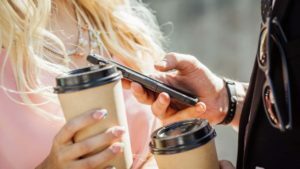 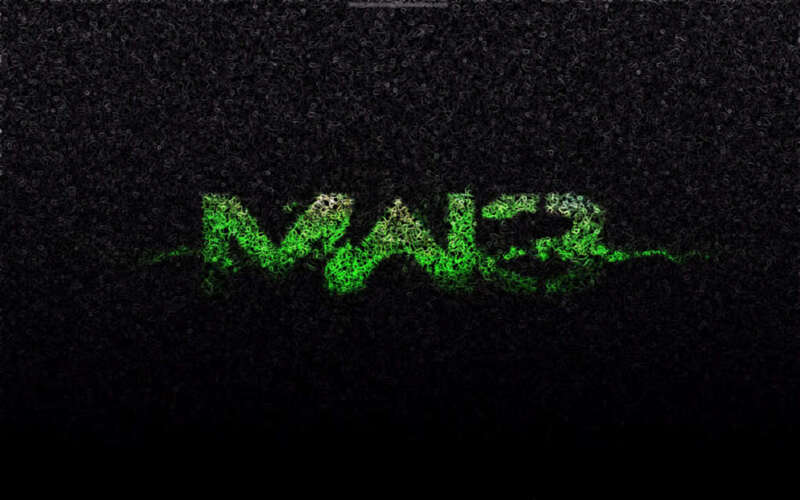 Well, by installing this theme pack, you'll get 48 high-resolution wallpapers, 3 system icons, personalized sounds, special cursors and the option to modify your start button. 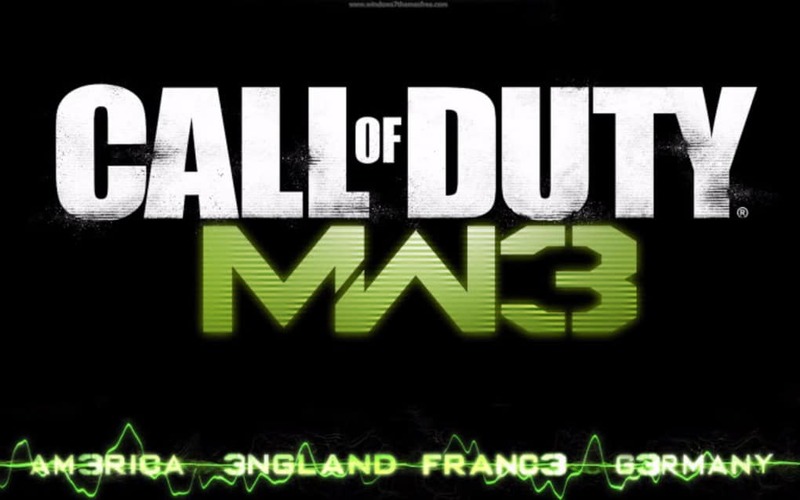 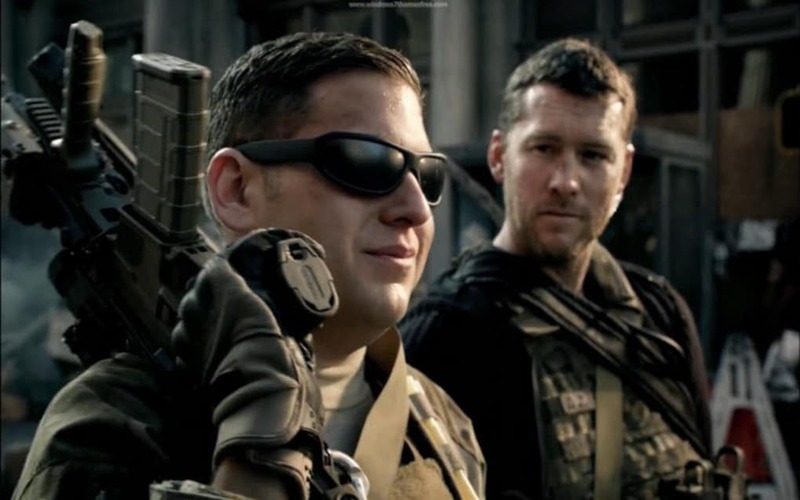 It's a real must for any Call of Duty fan. 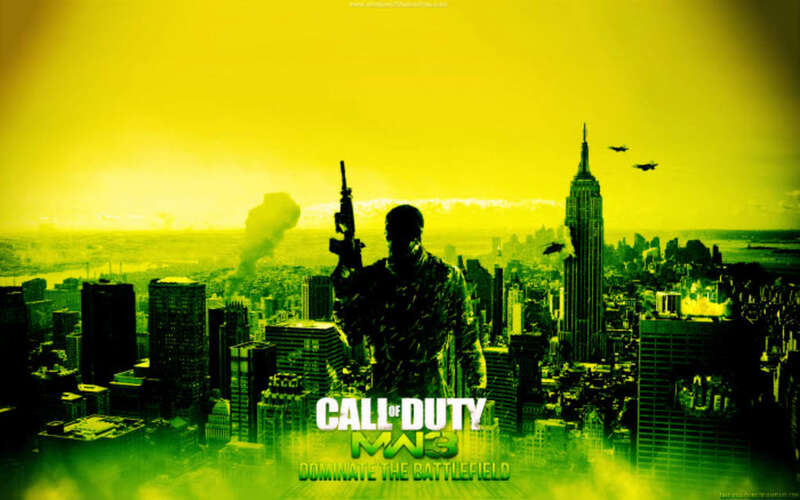 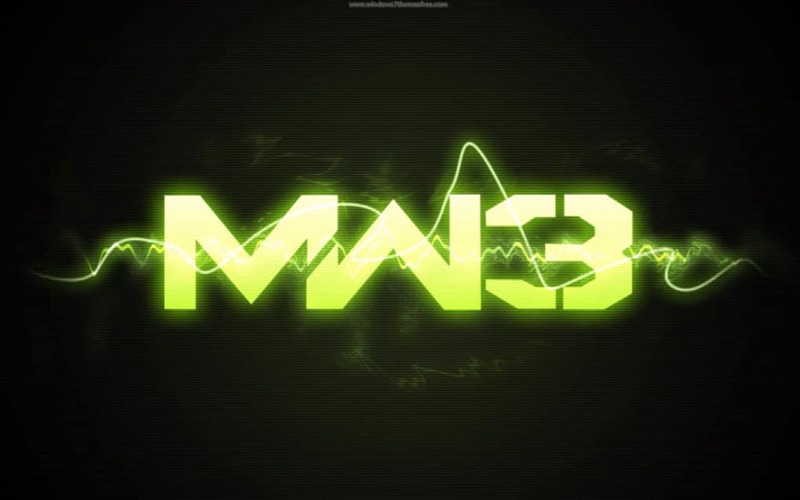 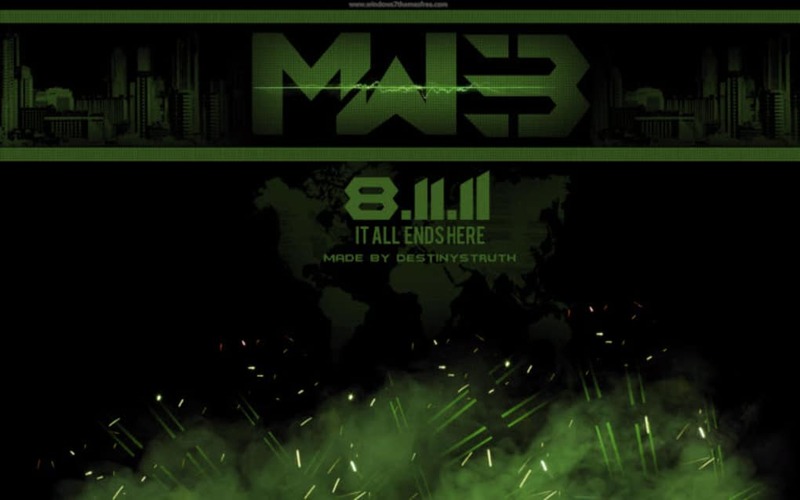 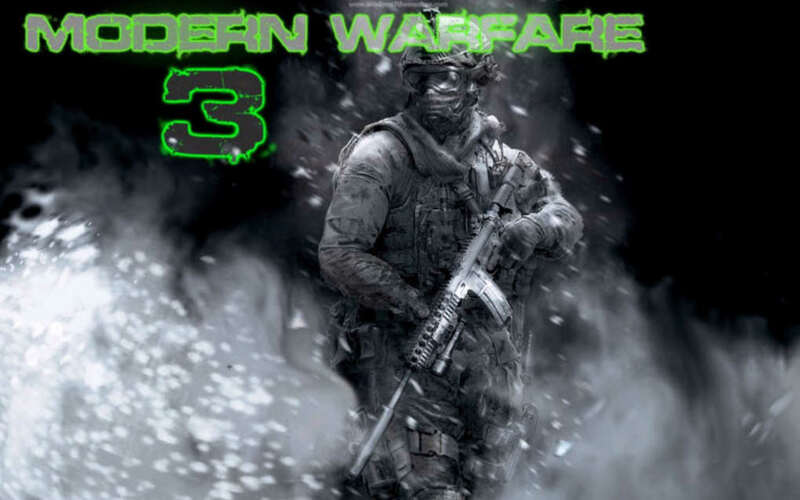 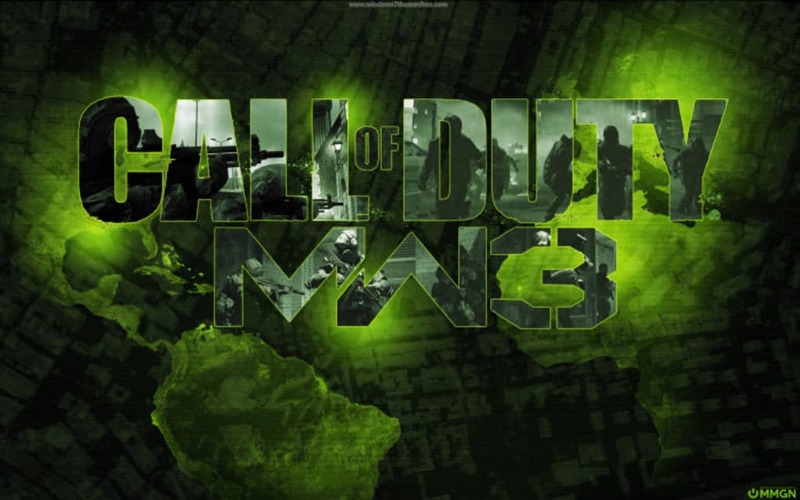 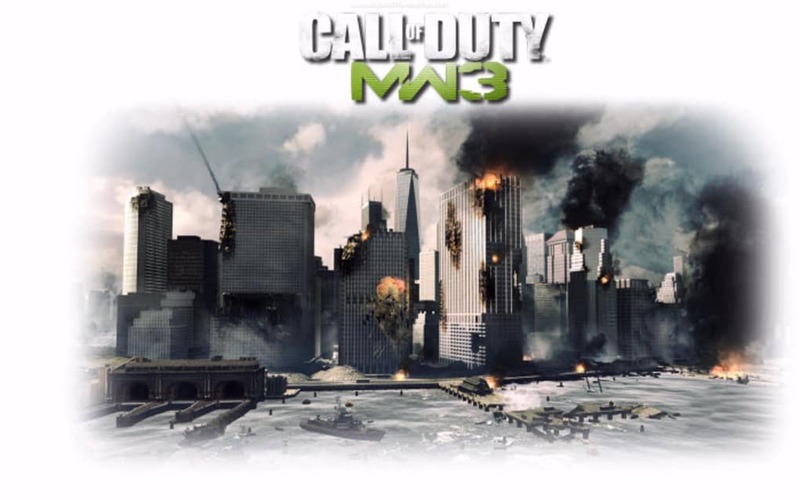 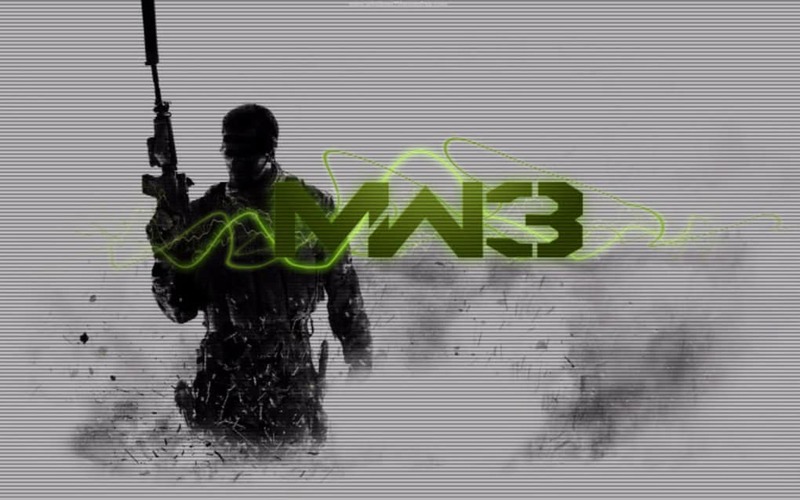 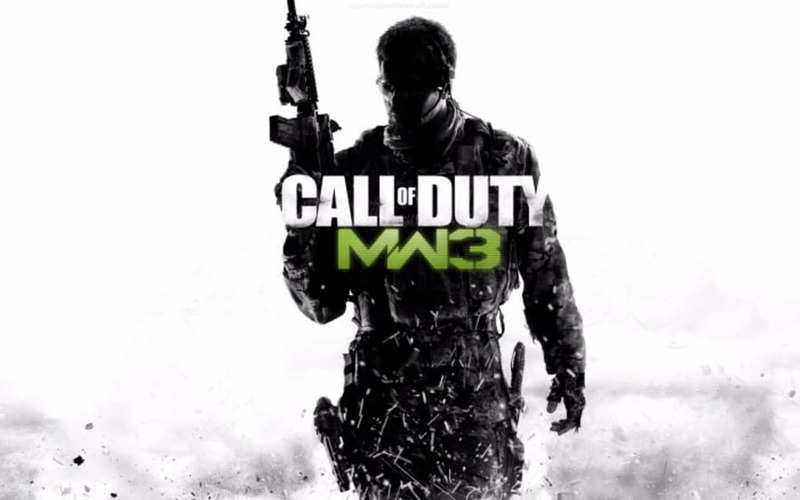 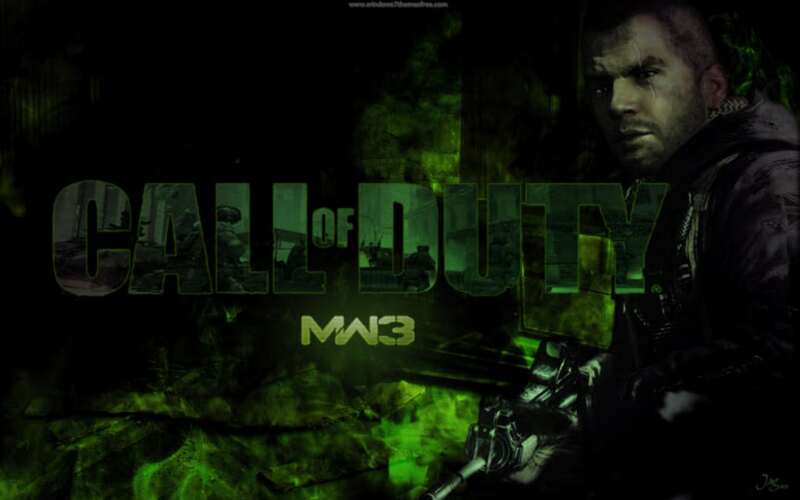 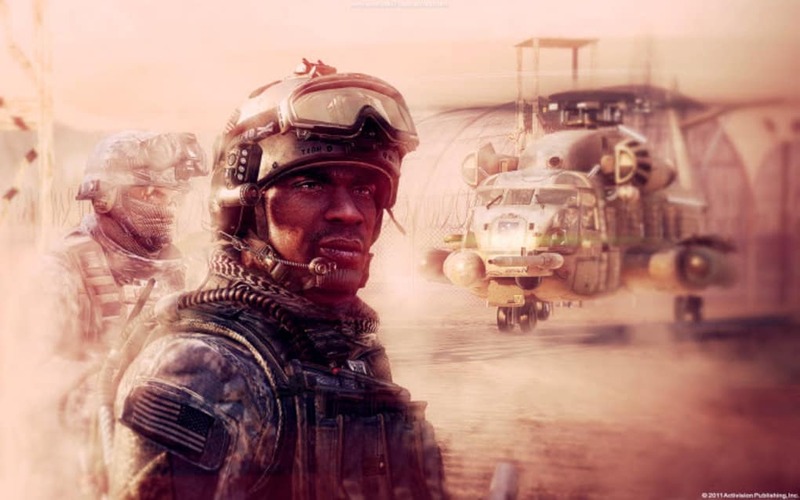 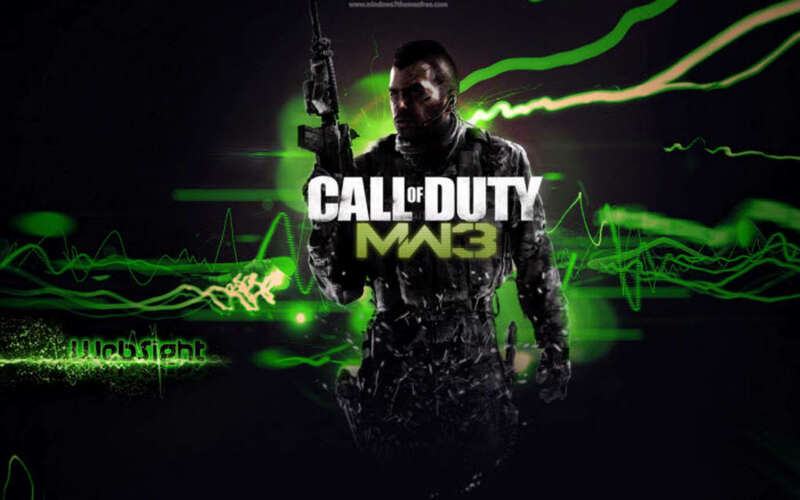 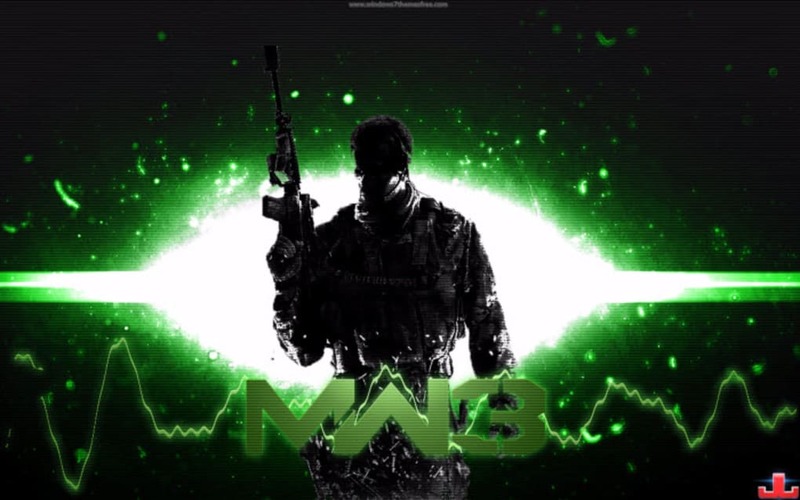 Call of Duty: Modern Warfare 3 theme for Windows 7 is a high-quality, complete theme pack that will really bring your desktop to life. 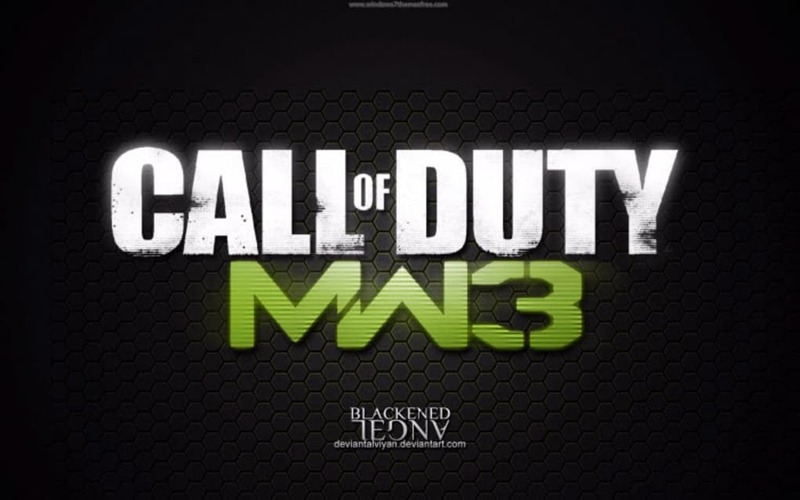 thise means that i like call of duty. 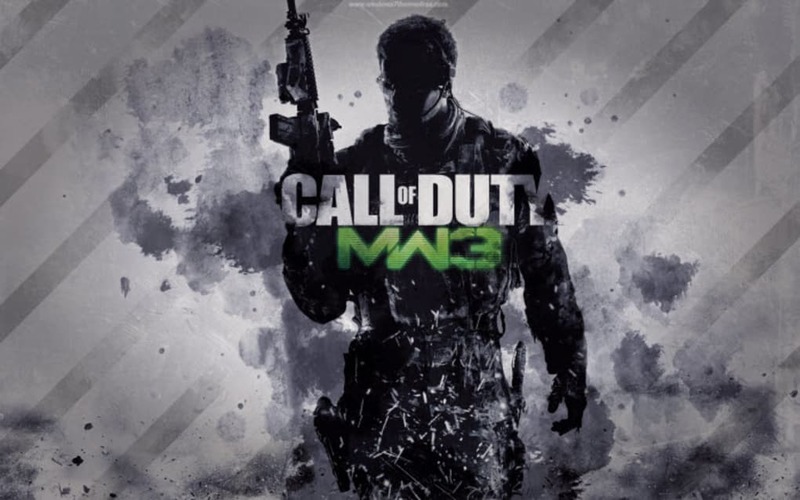 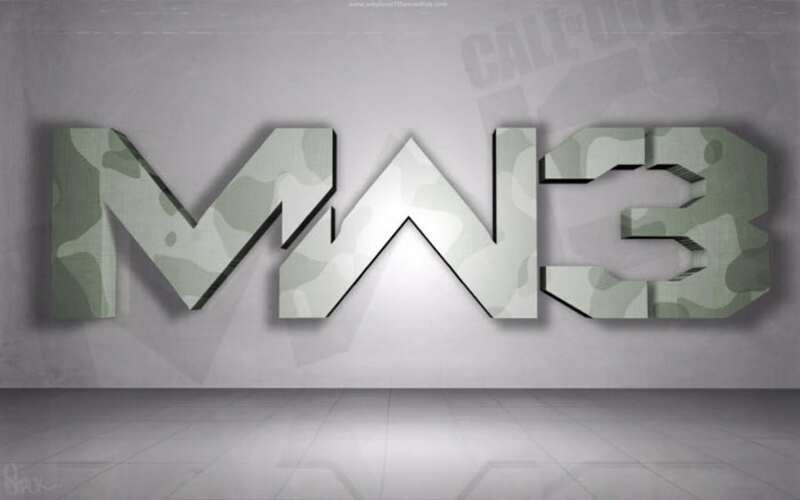 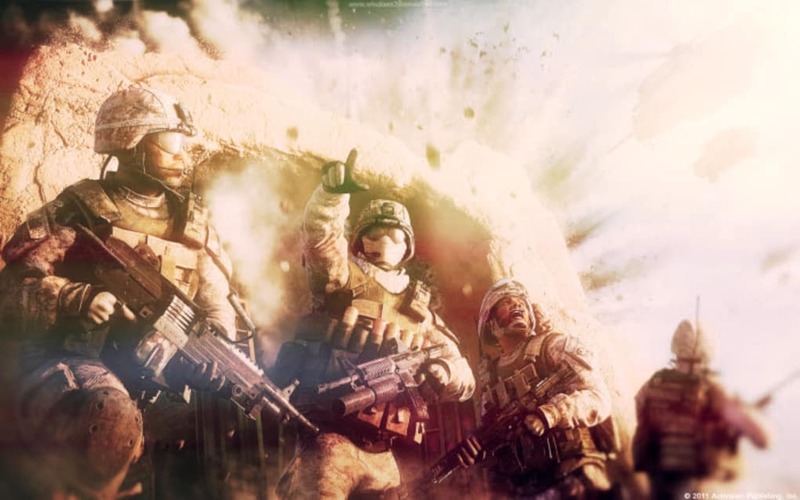 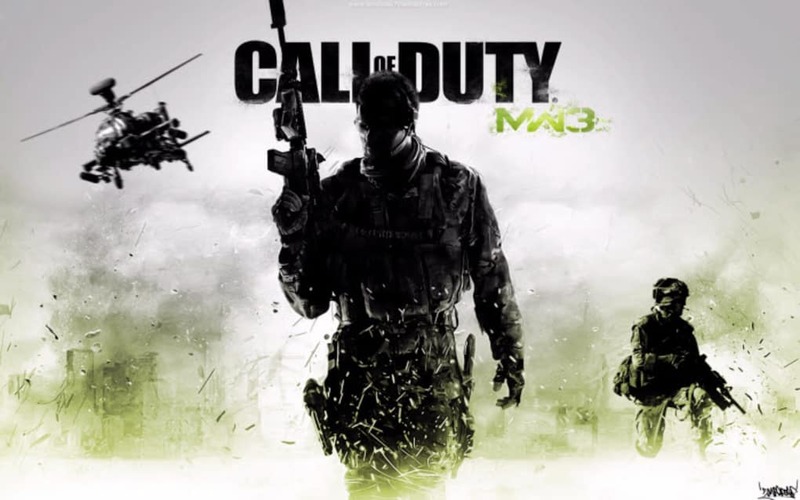 call of duty is best games for ever best of modern warfare 3 because there is friends for keep out of dangar and you also safe your friends because you need them to help and self gard you health. 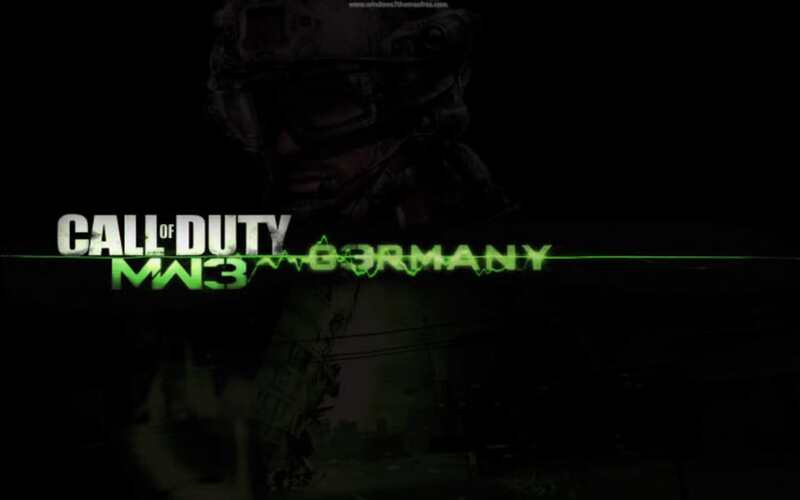 no i dont want to do . 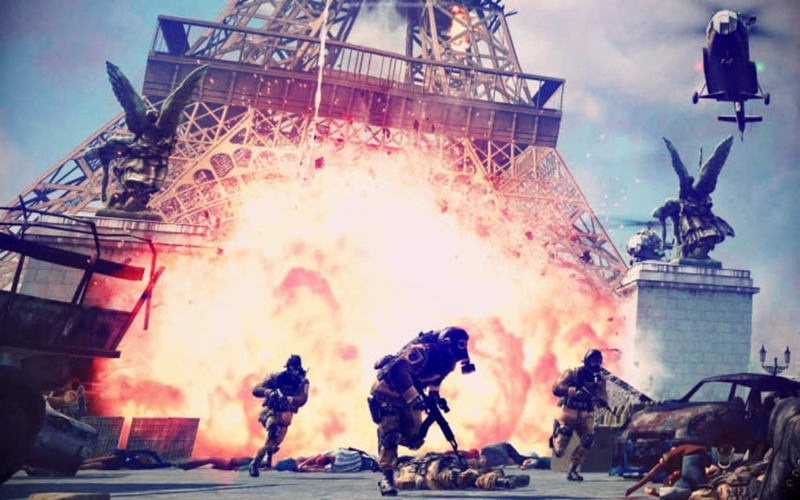 it is good and looks like we are inside the game i have seen the veidoes also but i want all the parts of it BY avirath dhami 5 c study hall lucknow. it is a 3 d game. the plyer have to say something press a button and what do you want to say type.